Discounts on the price of beer at the taproom. A voice in how your cooperative can meet your needs. Annual patronage dividend if the Board of Directors votes to distribute. The first 100 members will have an exclusive Charter Member mug kept and to be used in our taproom. 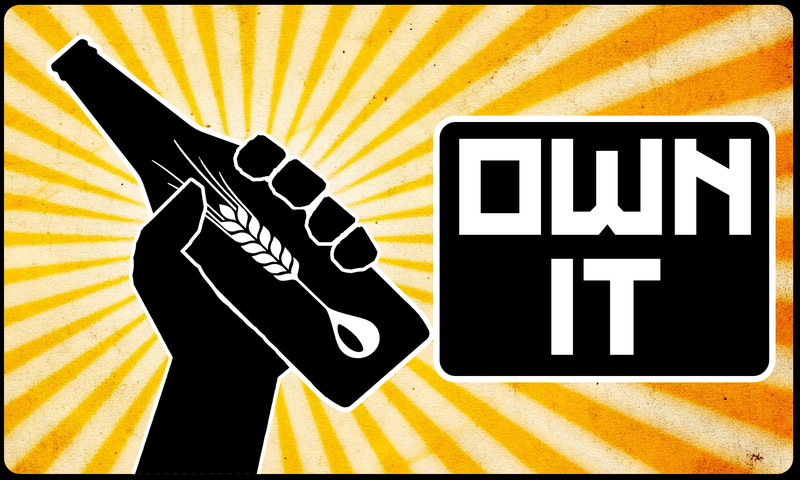 You own a brewery, and that’s just cool! Imagine walking into your very own micro-brewery and always having something exciting on tap that suits your taste. Whether you like ales or lagers, dark beers, light beers, fruit beers, or hoppy beers, the cooperative structure ensures that the preferences of member-owners like you will be met. A profound difference of the cooperative business model is that there is no “us” (the consumers) and “them” (the owners). There is only “us,” the cooperative owner/members, and “we” decide how the cooperative can best meet “our” needs. Once our taproom doors are open, you can walk into YOUR taproom and enjoy beer brewed by YOUR very own business. Your Board of Directors is here to ensure that the collective need of owner/members is heard and to guide the business accordingly. As an owner/member, you will have a voice in the operation and development of the business. You will vote for board members in an annual election, make your voice heard at the annual meeting, and have ongoing input into decisions made by the board. You will also have the choice to upgrade to a preferred membership which can ultimately give you the chance to learn to brew and even become a brewer at your cooperatively-owned brewery! A general overview of our business development plan follows. PHASE I: GETTING ORGANIZED: Idea formation, define vision and mission statement, form Board of Directors, file Articles of Incorporation, obtain EIN, open bank account, develop Membership Agreement, adopt Bylaws, find location, begin work on Business Plan, network with other cooperatives. PHASE III: Bricks and Mortar! Begin brewing once the brewery and taproom are complete. PHASE IV: Doors open: Enjoy the area’s Best Beer, Best Selection, Best Service! Phase II of the plan is underway. We are eager to have you aboard to help guide OUR business through phases II-IV and beyond!